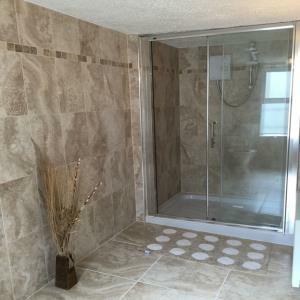 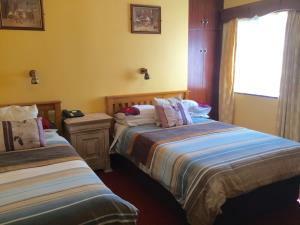 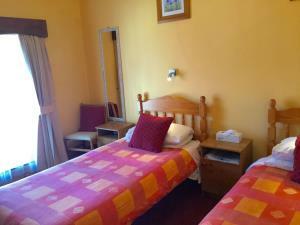 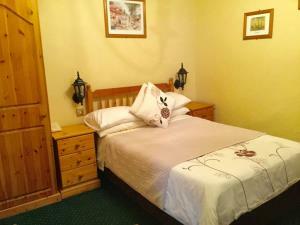 The Atlantic guest house offers a high standard of accommodation. The rooms are bright, modern, and comfortable. 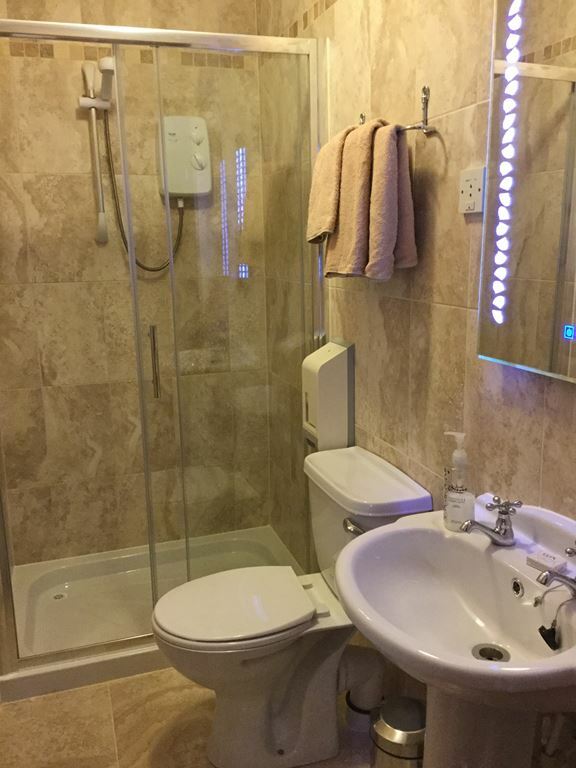 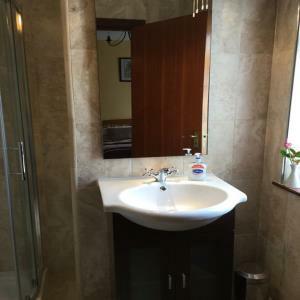 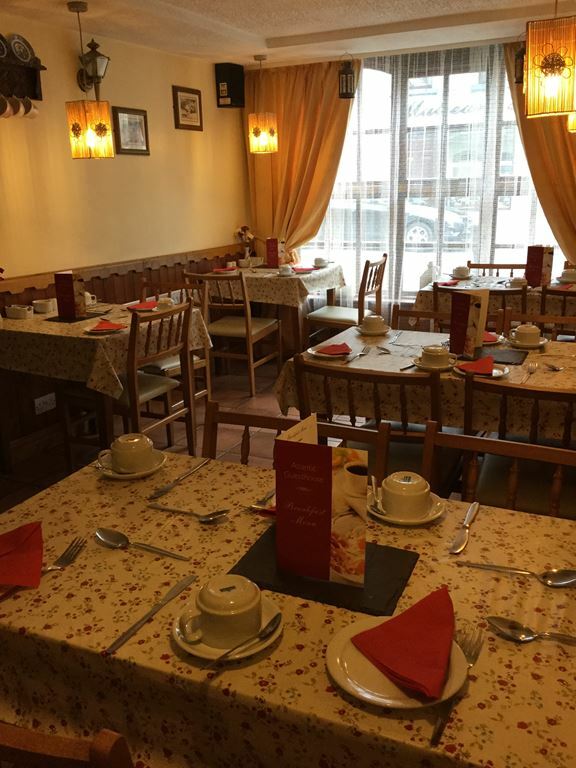 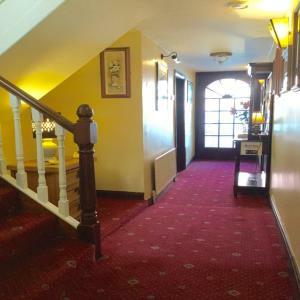 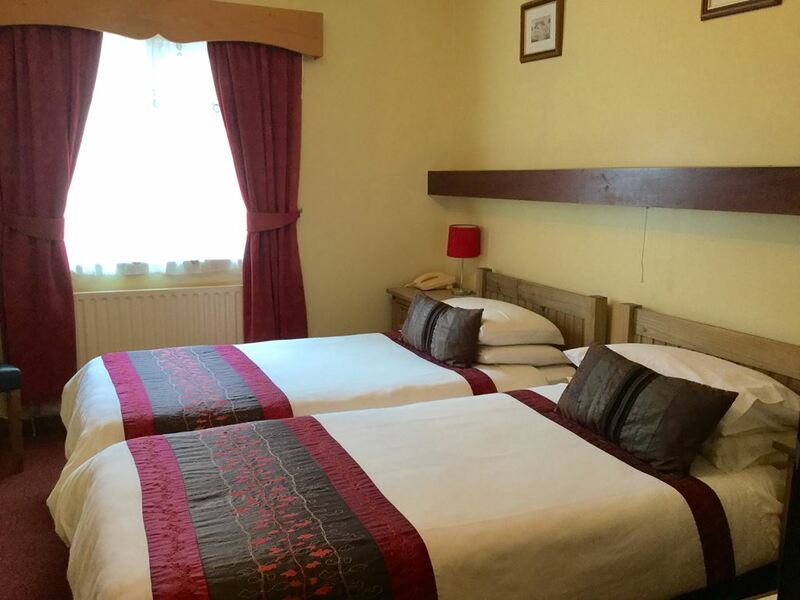 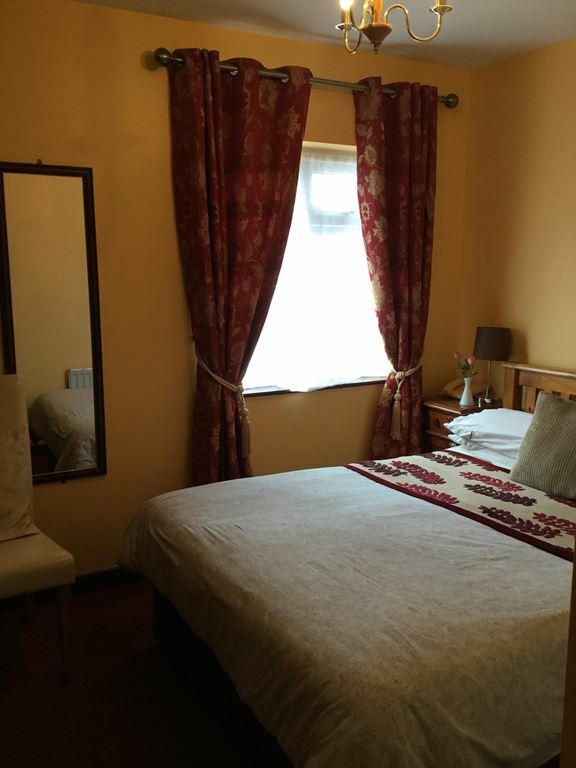 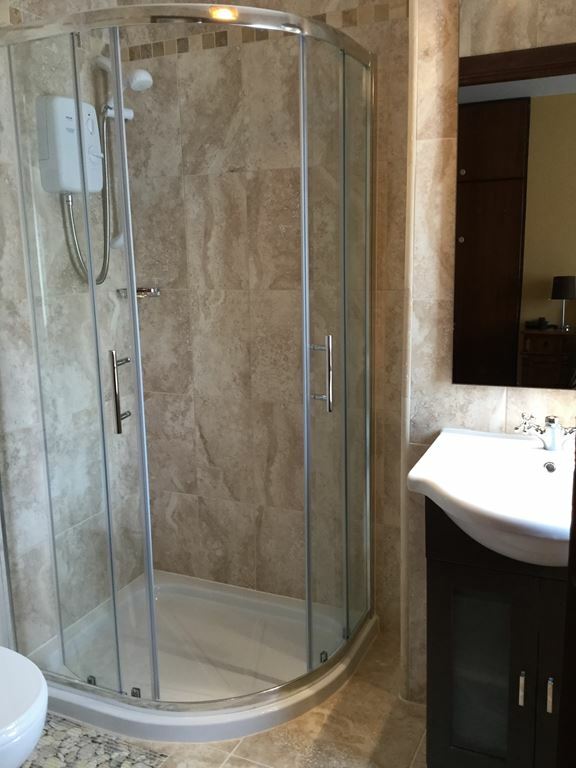 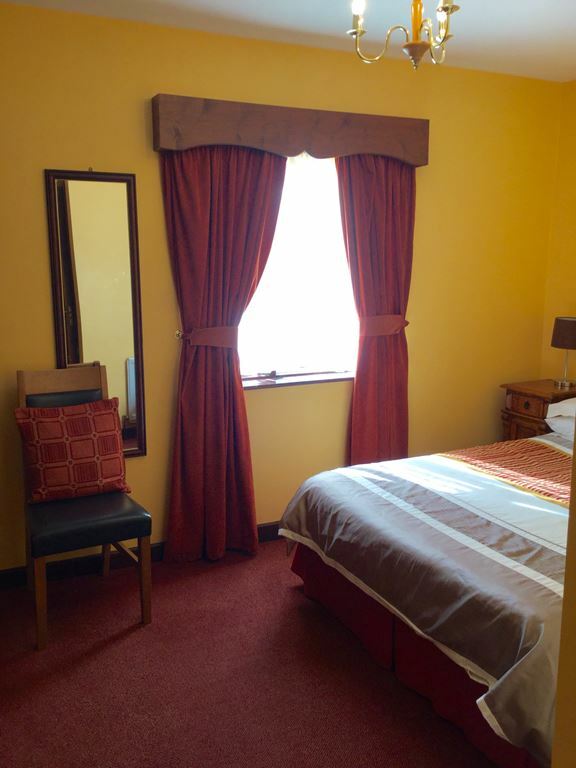 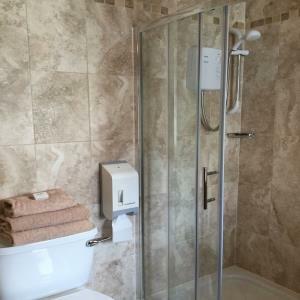 We have rooms en-suite with free WiFi internet, television and tea/coffee making facilities. 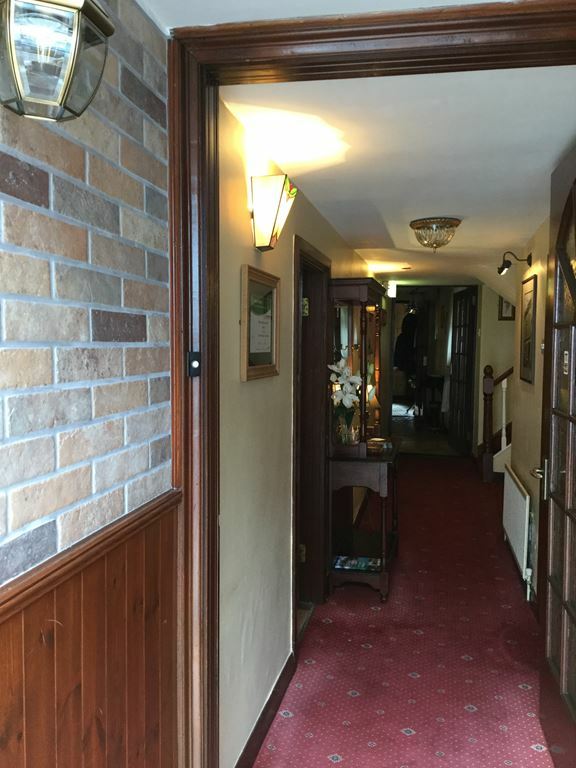 We have our own private car park to the rear of the building. 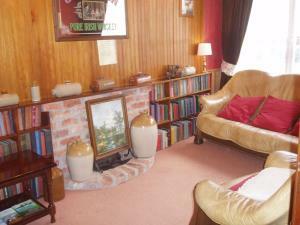 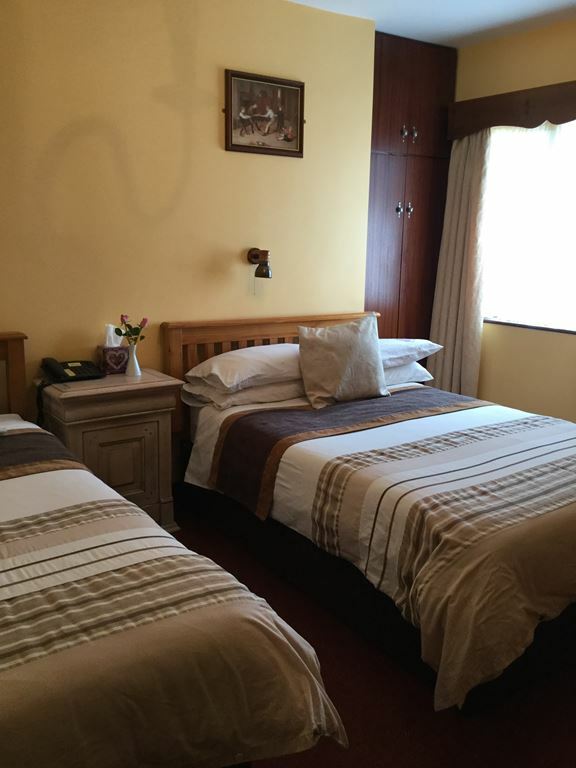 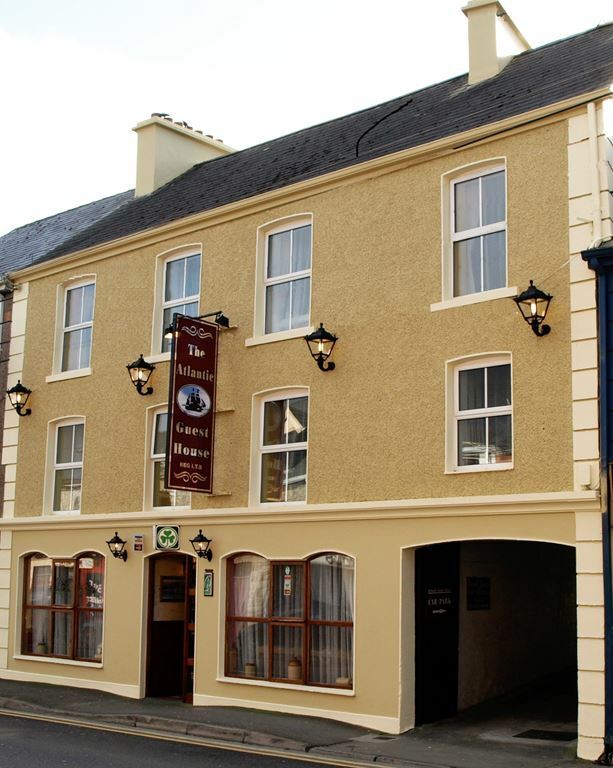 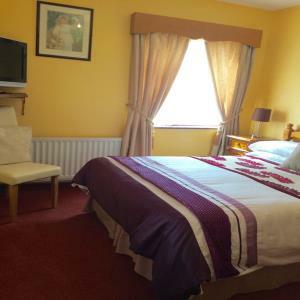 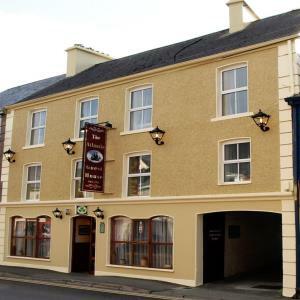 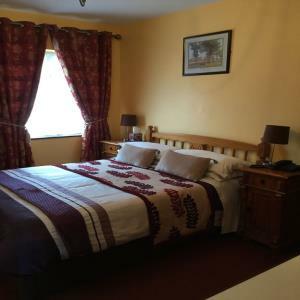 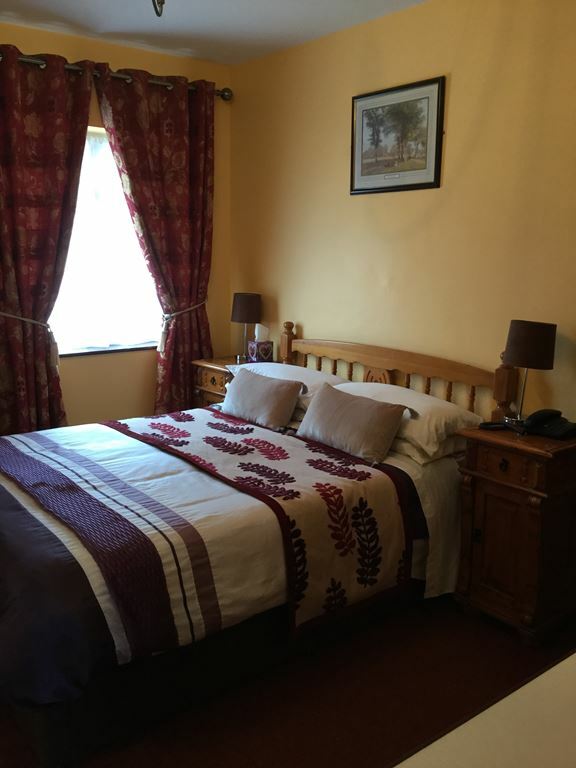 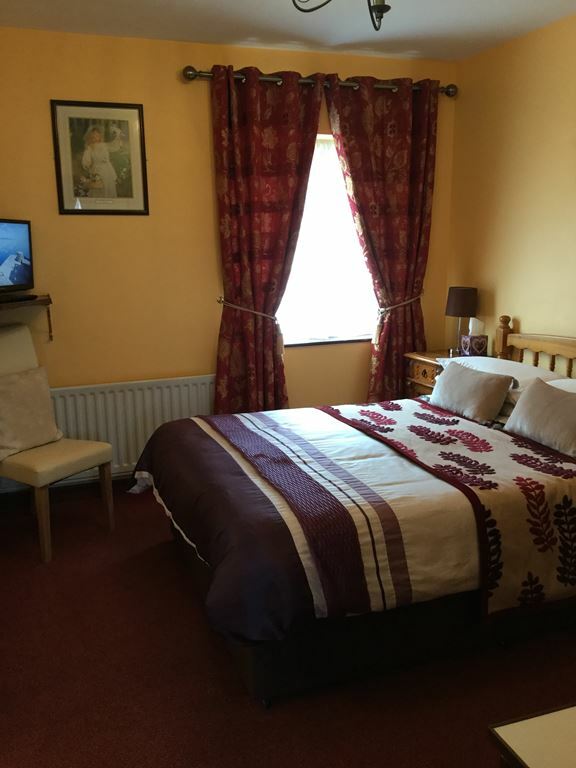 There are a selection of rooms to choose from: double, twin bedded-rooms or family rooms. 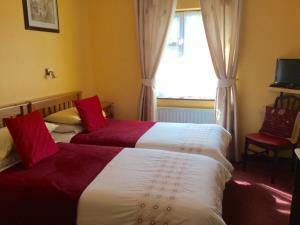 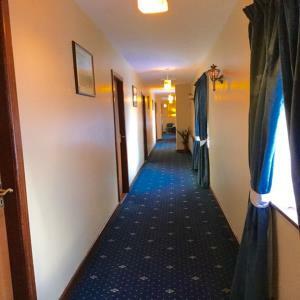 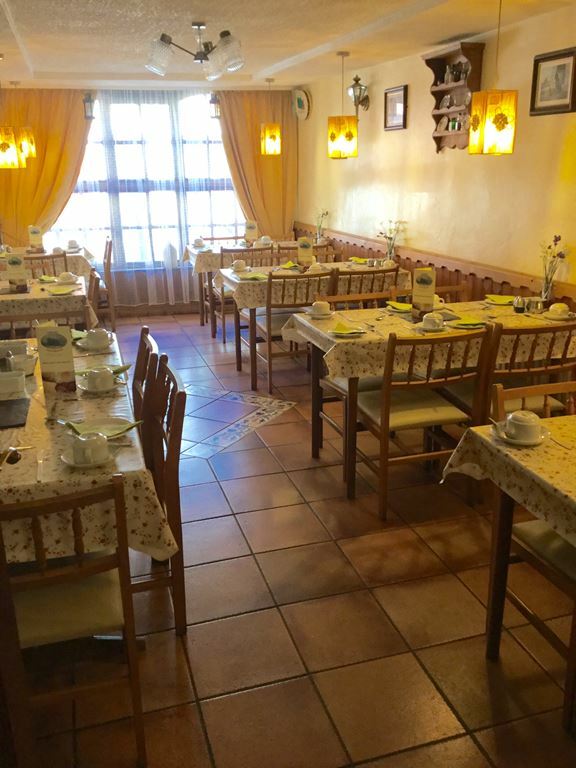 Single Rooms from 40 - 60 euro p.p. 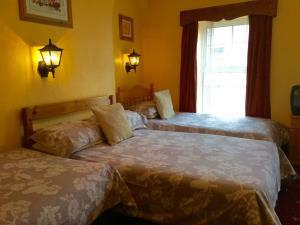 Cancellations less than 48 hour prior to arrival or no show : 1 night charge.